Sometimes circumstances in life make it necessary to change your identity or to adapt in order to preserve your life. Lionel Royce is one such person, an actor, who also adapted to survive. Lionel was born Leon Reiss, in what is now Ukraine. 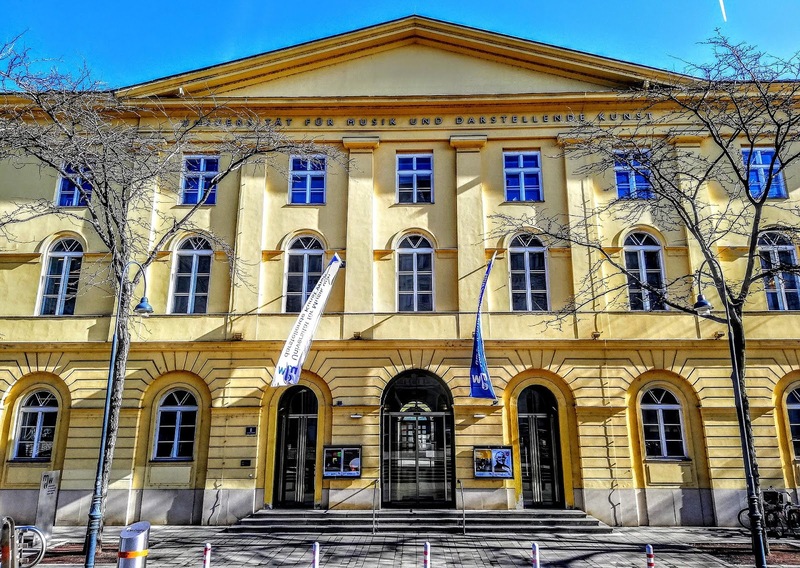 In 1913, he traveled to Vienna to attend the Academy of Music and Performing Arts. Leon loved acting and excelled at the craft. His acting career was put on hiatus with the onset of WWI. He enlisted in the Austro-Hungarian Army and fought valiantly. He was wounded several times and awarded a medal of valor. Lionel began his acting career after the war using the stage name, Leo Reuss. His first performance was in Vienna in a production of King Lear. 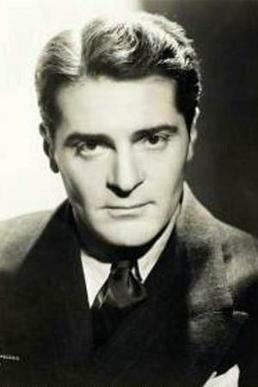 In 1921, he went to Berlin to join a theater group there and gained notoriety for his acting ability. With the rise of the Nazi party, Reuss began to have problems. Due to his Jewish heritage, he began to have trouble finding work in Berlin. 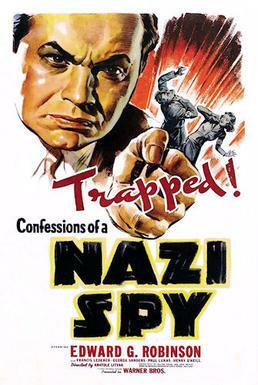 He returned to Austria hoping he would do better there, but the Nazi reach still kept him from acting jobs. dyed his hair by bathing in a peroxide bath regularly. He grew his hair longer and allowed his beard to grow. He changed his name again, this time to Kaspar Brandhofer, to emulate a Tyrolean peasant. Then he returned to Vienna, complete with papers stating he was a Christian. He auditioned before his former mentor, who did not recognize him, but who was very impressed with Kaspar’s acting skill. He walked a fine line as he was cast in a feature role. Many of the other performers knew him and had acted with him before. He had to maintain his subterfuge as Kasper every moment, not just when he was on the stage. His premier as Kaspar proved an amazing success. He received accolades, even from the Nazi’s attending. They claimed his heritage as a white Christian proved he had superior blood. Reuss could have gone on to greater heights in acting, but maintaining the Kaspar identity must have been difficult. Keeping separate from people he once knew brought on loneliness and he didn’t like the power the Nazi’s were gaining. After his rousing performance, he admitted to his ruse. His announcement caused a great uproar and Reuss ended up escaping to the United States. Once again, he changed his name, this time to Lionel Royce. 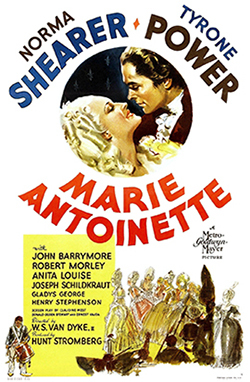 He began his film career in the USA with a small role in Marie Antoinette. For the next few years, Royce continued to take on smaller roles as he gained notoriety. He was then cast in a role of a German, Hintze, in Confessions of a Nazi Spy. From there he continued to portray the very people who caused him to leave his beloved Austria. He did it with such success that the German embassy asked him to come back to Germany and offered him honorary Ayran status so that he could act for the Nazi party. Royce turned them down. 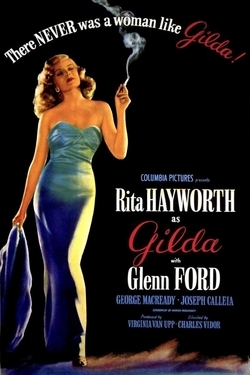 The last film Royce appeared in was the 1946 production of Gilda,starring Rita Hayworth and Glenn Ford. From there, Lionel Royce joined the USO and began doing tours for the US troops, much as Bob Hope did. During his tour in Manilla, Royce had a fatal heart attack and died at the age of 54. I found the story of Lionel Royce to be so interesting. In the 1990’s a play was written about the life of Lionel Royce and performed in Vienna but I don't believe it was made into a movie. Have you heard of Lionel Royce? He must have been a great actor. I found it interesting that the Nazi party wanted to offer him Aryan status just so he could perform for them. What did you find interesting? It seems like a very dangerous task he gave himself, trying to be someone else so totally! It was probably much easier then than it would be nowadays. Thanks for the post! Thank you, Connie. I agree it seems very dangerous to do. Great post, Nancy. In all my research about WWII, I've never heard about this man. Shows how many stories there are related to this time period. We'll never know them all! I can't imagine hiding in plain sight like that. How tragic that he died so young. Linda, I hadn't heard of him before I stumbled across the story. There are so many interesting bits of history to find. Thanks for commenting. Fascinating. He sounds like a man of character and honor. I agree, Davalyn. He does seem to have had character and honor.